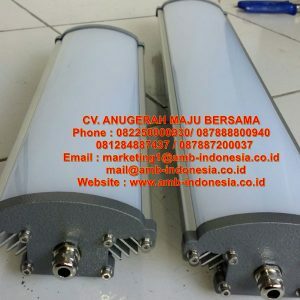 Lampu Sorot Spot Light Led Explosion Proof 5W 10W Qinsun BLD230-I Spot Lighting merupakan lampu LED Explosion Proof yang dapat diandalkan untuk berbagai kebutuhan indsutri, komersil maupun tempat-tempat lain yang membutuhkan penerang dengan keamanan yang baik. 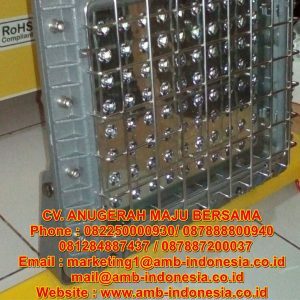 Anugerah Maju Bersama sebagai supplier explosion untuk seluruh wilayah Indonesia. 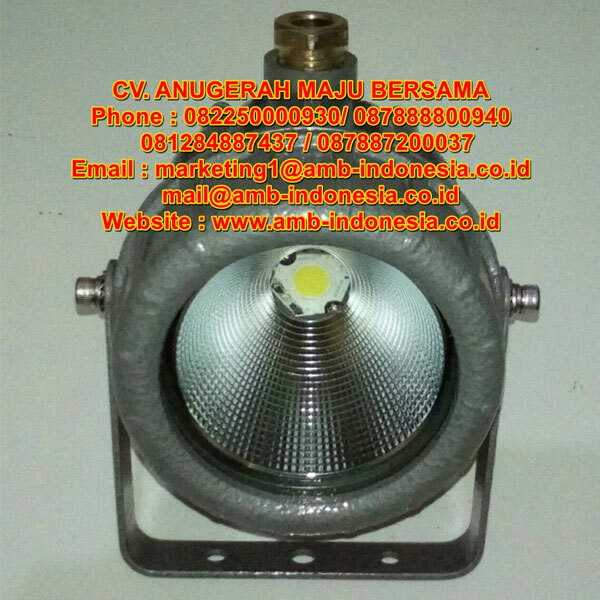 Salah satu produk lampu yang kami jual adalah Lampu Sorot Spot Light Led Explosion Proof 5W 10W Qinsun BLD230-I Spot Lighting. High light efficiency: dedicated honeycomb mirror enhance bigger lighting area, uniform illumination. Two-chamber structure ensures LED heat will not affect driver and wiring parts. Optimized heat sink: aluminum housing with air diversion structure removes heat from the LEDs and driver to ensure longer life. 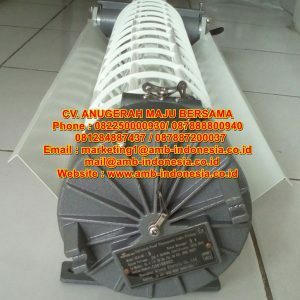 Wide voltage range: AC220V type can operate within 90-260V range. Good EMC: excellent electromagnetic compatibility and anti-interference. Standard material: copper-free Aluminum housing, surface with epoxy powder coating, tempered glass and stainless steel external hardware. Widely used in harsh and hazardous environments and industries of Petroleum Industry, Petrochemical Industry, Shipping Industry, Mining Industry, Military Industry, Metallurgical Industry, Power Generation Industry, Power Transmission Industry, Railway Industry, Public Security and Fire Fighting, etc. 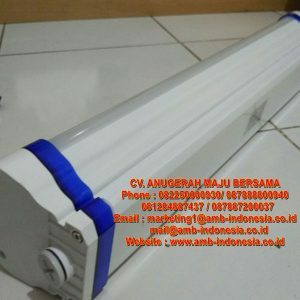 Jika anda maupun perusahaan sedang membutuhkan Lampu Sorot Spot Light Led Explosion Proof 5W 10W Qinsun BLD230-I Spot Lighting untuk berbagai kebutuhan, Jangan ragu dan jangan sungkan untuk menghubungi kami.